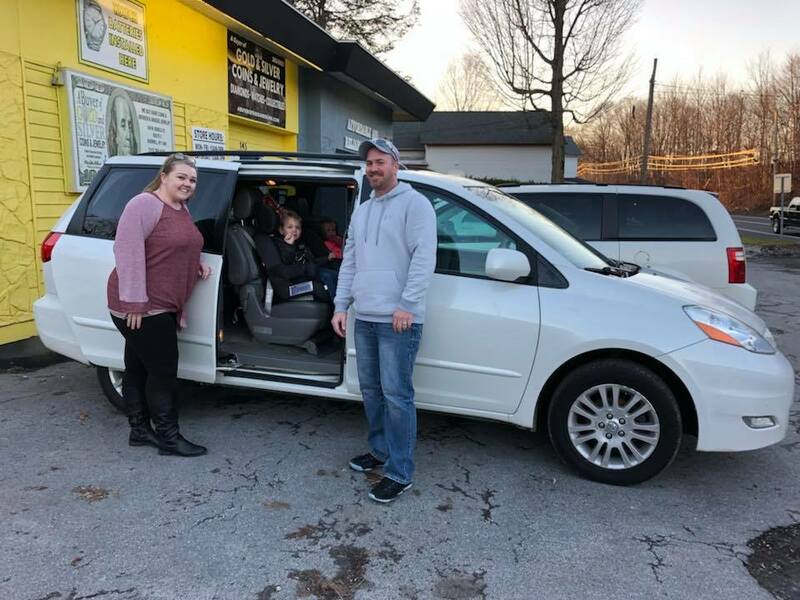 We bought our "new to us" mini van from Greg and his wife. When we went out for the test drive they were gracious enough to let us move over 2 car seats so that we could go as a family! 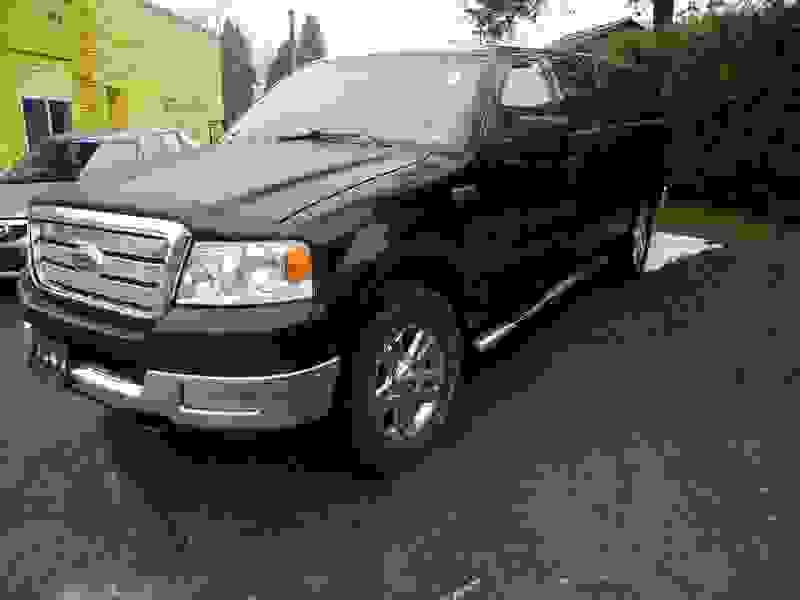 They made the entire process of trading in our SUV and purchasing our new van an easy streamlined event! We feel like we were well informed, well taken care of, and got a good deal on a car that will allow our family to grow! 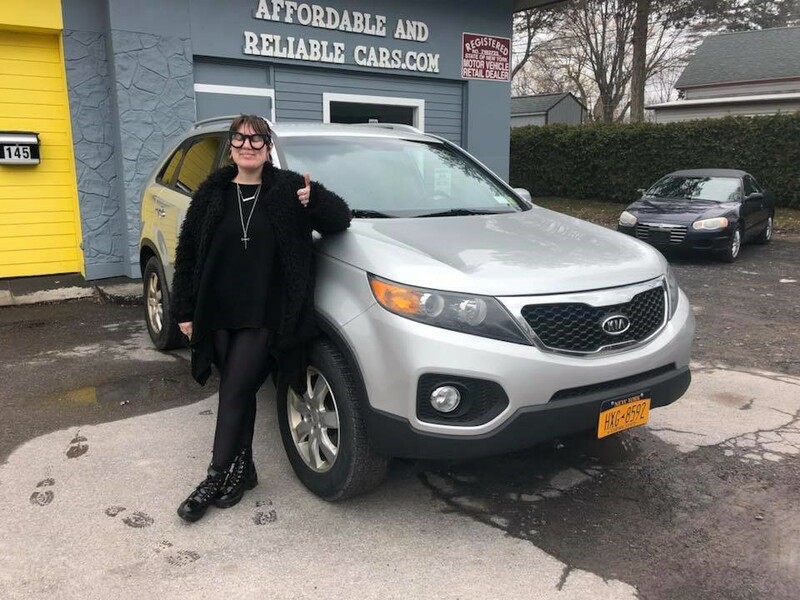 Thank you so much Best Used Cars of CNY! 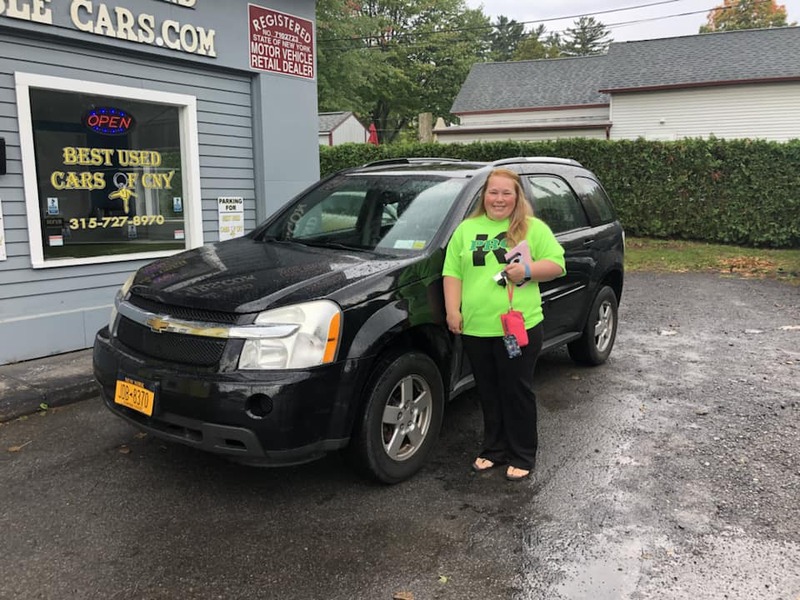 I have known Greg and his wife Lauren for many years, so when I decided I needed a new to me car this was my first stop. I was extremely happy with the entire process and experience. 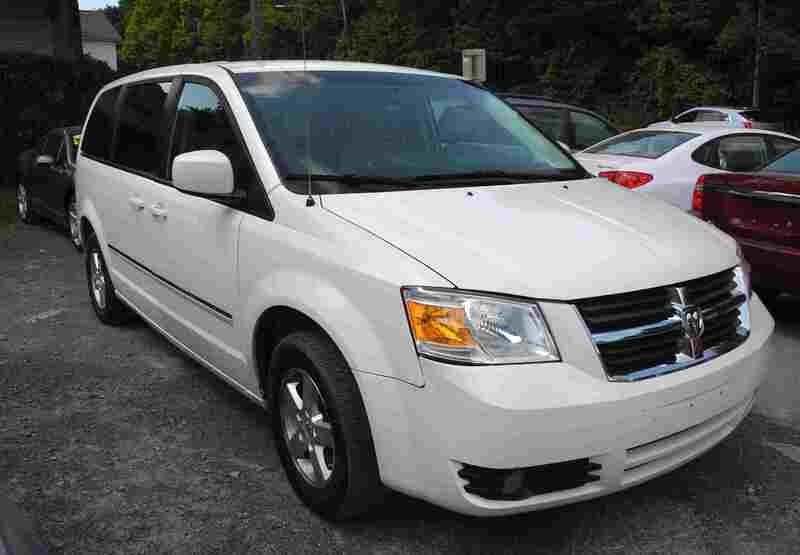 Greg listened to what I was looking for and guided me to purchasing the perfect car. He went through the car as if he was putting his own family in it and made sure it was safe and passed inspection. After I had the car for a few days there was a slight non emergent problem and I called him and he took care of it immediately with no hesitation. 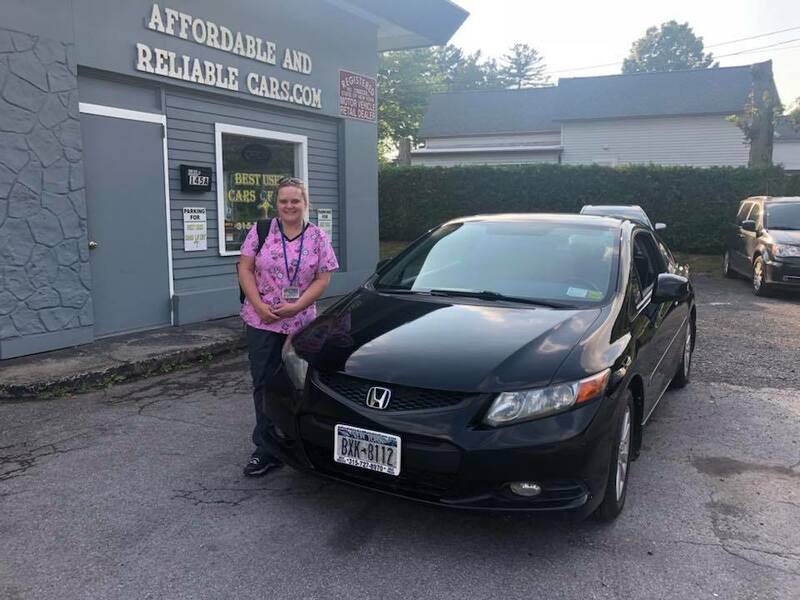 I have bought cars elsewhere locally and have never come close to as good of care as I got from Greg. I would recommend and encourage everyone to shop here. 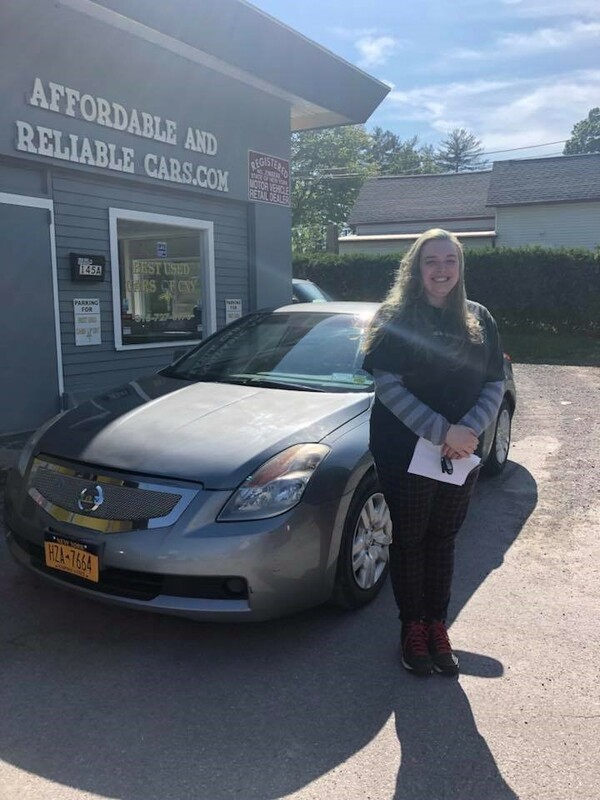 Love my new car and I’m so happy I went through Best Used Cars of CNY! The owners are wonderful people and treated me with such respect and I got my car in less than a week! Would recommend this company to anyone even people with 000 credit!! Best experience I could have asked for. 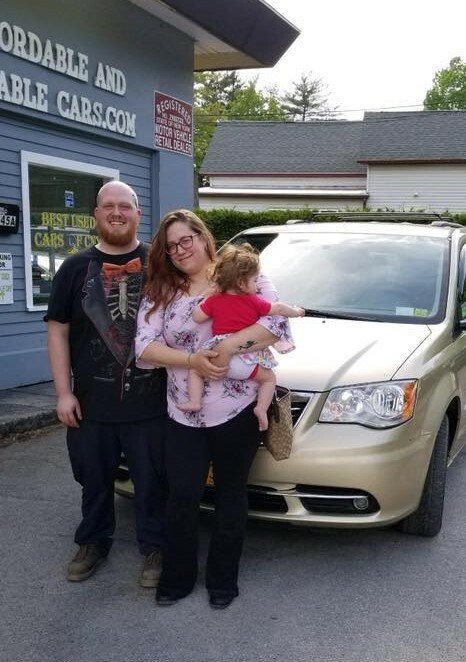 I purchased my first car through them and both Greg and Lauren were all smiles and happy to help through the whole process. Would strongly recommend working with them! These guys were great to work with. Friendly, responsive, fair, and honest. What more could you want in a used car dealership? Check them out today! 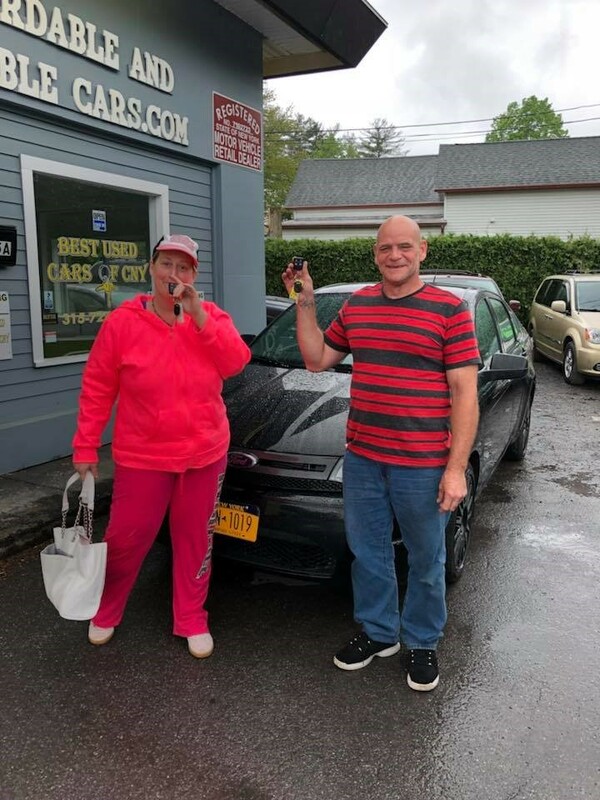 With every other dealer "guaranteeing" credit approval and being able to get you into the one thing that you really like but just can't quite make it due to credit issues you can count on Best Used Cars of CNY. Being drained from communicating with multiple dealerships and seeing the guaranteed approval signs with no success at the end of each day I decided to give these guys and call and hope that this last was the last time I'd have to do the whole run around. Well, success finally. Greg, a man of hope, went above and beyond what any other dealer would do and gave me great news when I thought id surely hear another let down. Not only did he get me approved, he got me approved for the vehicle I was most interested in. Very patient, very courteous, and there to work for his customer which you rarely see when you speak of buying a vehicle. 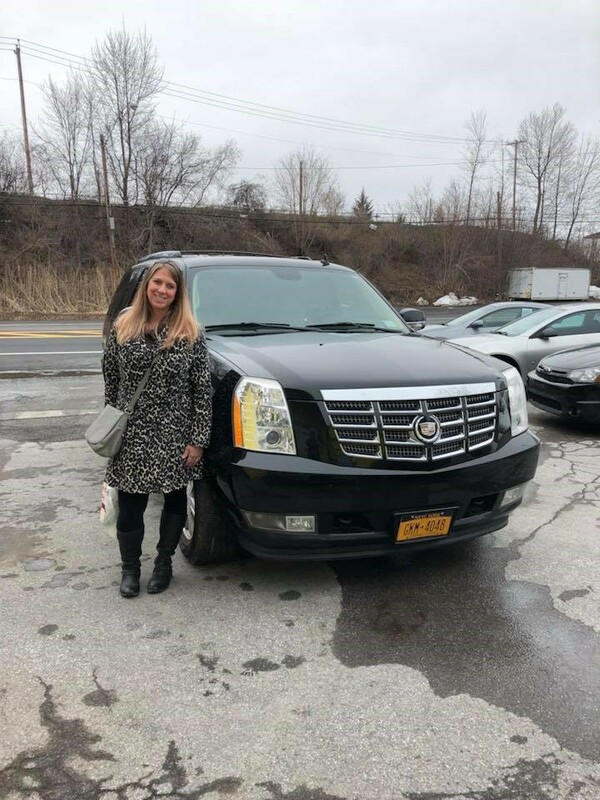 Walked with me through the entire process from applying, speaking with the bank and getting me set and ready to pick up my very first pick up truck that's more than suitable for me and family. 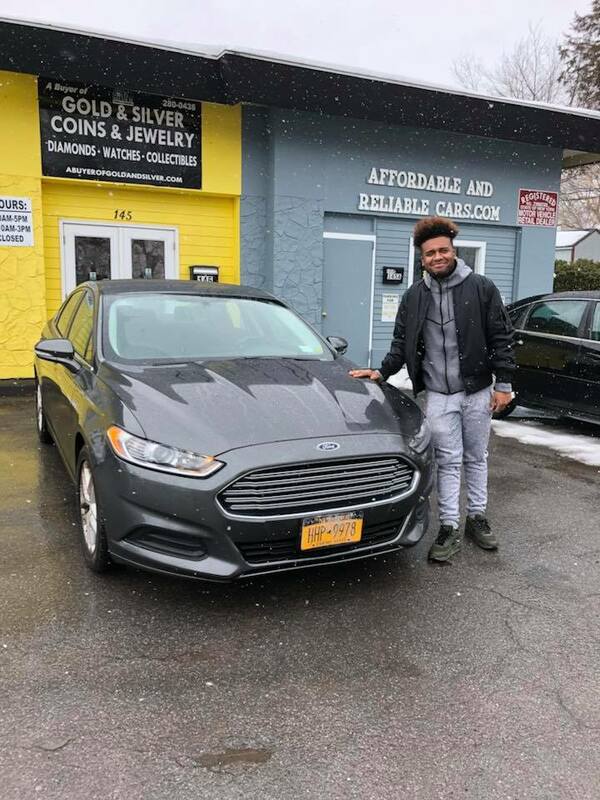 If you're looking for a reliable dealer that will be there for you more than for the five minutes of filling out and app to get your credit score seek Greg. You won't be disappointed in the service and customer service extended to you. Very friendly and helpful. Love my new van! 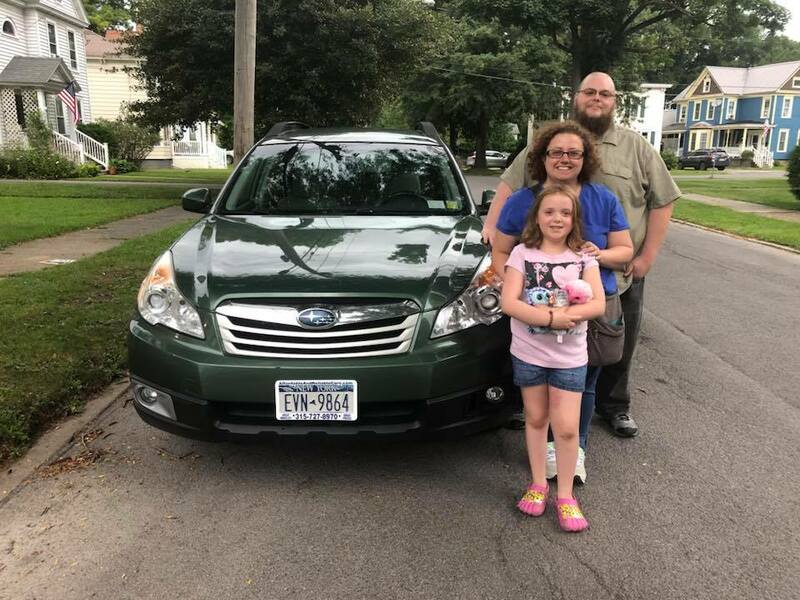 Greg and Lauren made buying a car fun and easy. This was the least stress I’ve had while purchasing a vehicle! They are kind, and know what they are doing. They choose great cars, and we found a diamond. Go see them you will not regret it. Best service, friendly staff and integrity to the sky. 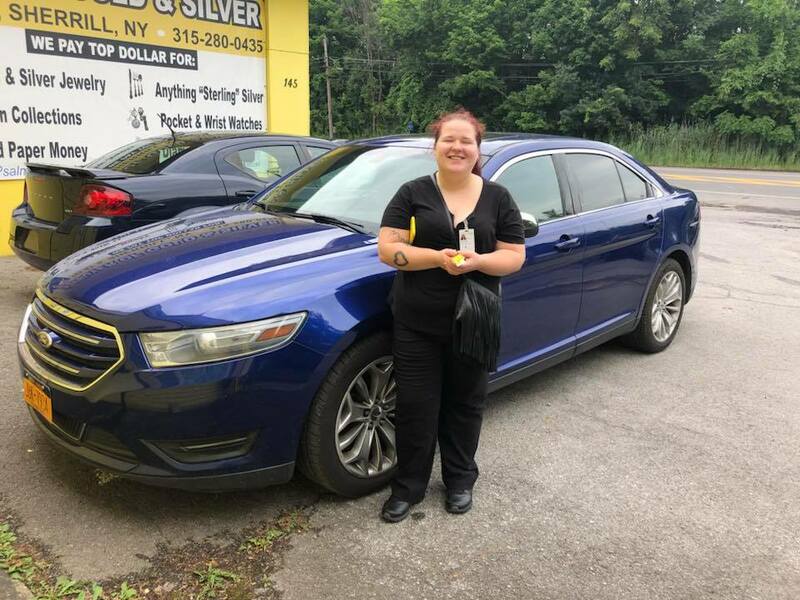 We had the best experience with this dealership. Would recommend them to everyone. Thank you for being such a great experience. Hands down best service a family could ask for. Lauren helped me with every detail and went out of her way to help me get financed all while making sure that whichever route we went that it was in our best interest. We LOVE our new to us Van. And it fits us perfectly. We can’t thank Greg and Lauren enough for paying attention to every detail and helping us every step of the way. I would recommend them to anyone and everyone looking to get into a new to them vehicle. Thank you guys so so much!! Customer Service was EXCELLENT, next day car in our hands. Our son will love it! Thank you for everything. I loved the experience, they are great people and they made it happen for me. I would definitely recommend this business to get a car to my friends and to anyone who wants a car! !